Need a proof of coverage to be able to operate? Piece of cake, we can get you certificates of insurance (COI), at any time, free of charge, delivered to your inbox at lightspeed. 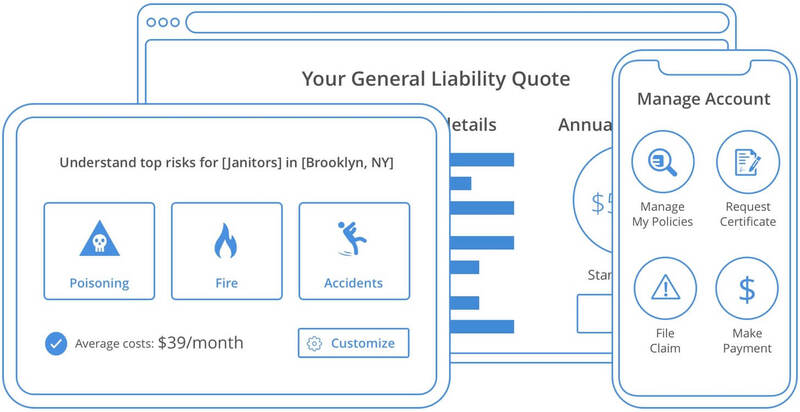 In just a few seconds you can get a free quote and purchase your insurance, even from your phone. We use a transparent, smart and easy online application to get you protected in no time, hassle-free. We've found that being customer centric and insurance agnostic allows us to provide customized plans, better coverage and more savings than traditional old ways. Bad credit? Fines? Rest at ease, we got you covered! We can protect you according to your needs no matter your history. You’ll get the right coverage with highly experienced and uninterrupted customer service. With our products we are able to provide trucking insurance coverage for the most popular truck types like Hot Shotters, Dump Trucks, Food Trucks, Box Trucks, Log Trucks, Car Carriers and many more. Choose your coverage below and get your free quote. Including bobtail, hired and non owned auto, GL, WC, etc. Whether you travel long distance or locally, deliver freight or non-freight items, truckers spend a lot of time on the road. Being on the road constantly is tiring and rewarding for many truckers. It also means you face serious risks. 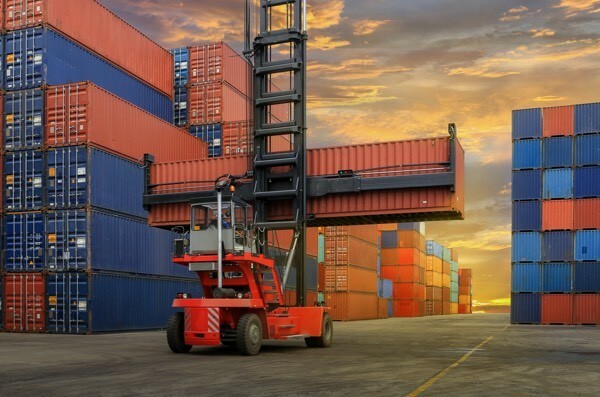 Pays to replace any lost or damaged cargo that you were transporting for your customers. To cover a vehicle hired by your business and its passengers. 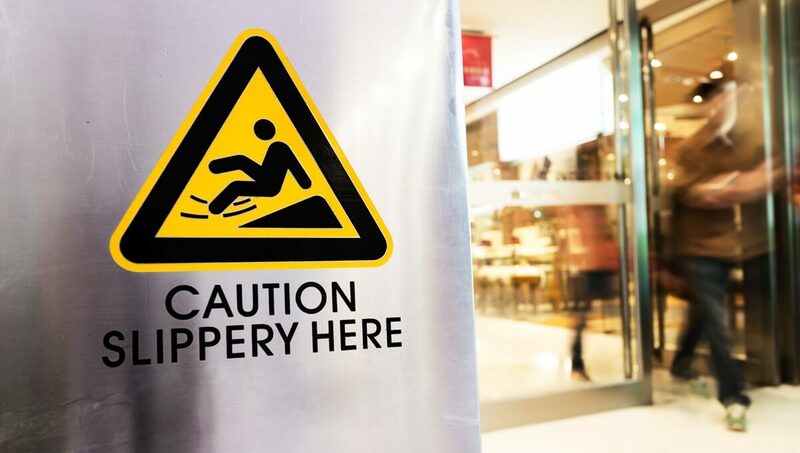 When you own a wider fleet you want to ensure that your employees’ injuries will be covered under your Workers' Compensation policy. Pays for expenses from property damage or injuries to third parties when your truck is not on the road. This insurance covers liability only if you drive a truck under someone elses trucking authority when you're doing business but not hauling a trailer or other load. Provides physical damage coverage for an unowned trailer that you are hauling. Property damage: you break client’s property while performing the service. Court and Legal fees: you need an attorney to defend against a lawsuit, even if you did nothing wrong. Medical Payments: Someone gets injured because the floor was wet. This policy protects you from all liability in accidents that occur when you're using your semitruck for personal use. How much does it cost to insure a truck? The cost of truckers insurance depends on a variety of factors. It is important to note that while most insurance providers do not offer truckers insurance, those that do may need to review your driving record, truck condition and age, types of freight transported, experience and previous claims history. 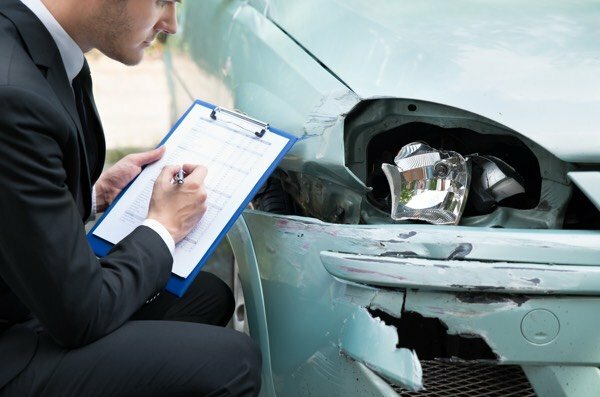 These factors can help determine the cost of your coverage. 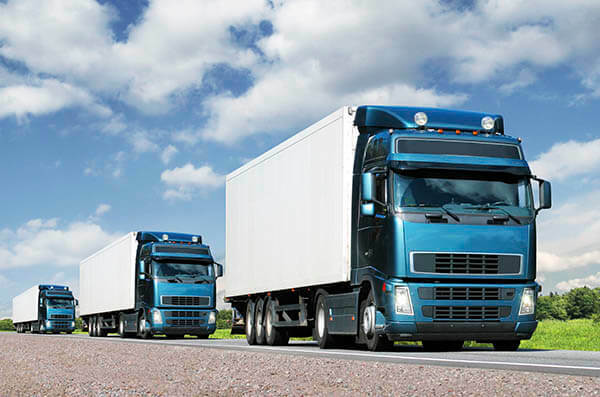 Truckers insurance is generally quite expensive and can also fluctuate depending on how many trucks you own. For example, if you own one truck, on average you may pay $8,000 a year while someone with two trucks may pay more. What does Non-Trucking Insurance mean? 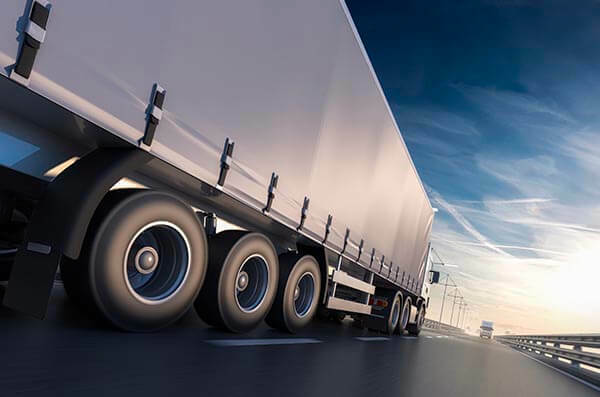 Non-trucking insurance also known as bobtail liability is a type of liability coverage for when you use your commercial vehicle for personal use. ​Non-trucking insurance provides coverage for property damage or bodily injury that may occur to a third party. Additionally, non-trucking insurance covers expenses that may arise from accidents when you are on the road but not on the clock, meaning during your personal time. However, non-trucking insurance doesn't provide liability coverage for business use or when hauling any type of equipment from your truck. 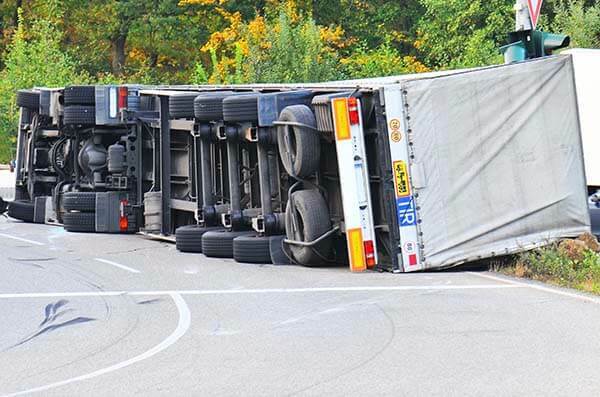 What is the difference between Bobtail and Non-Trucking Insurance Liability? 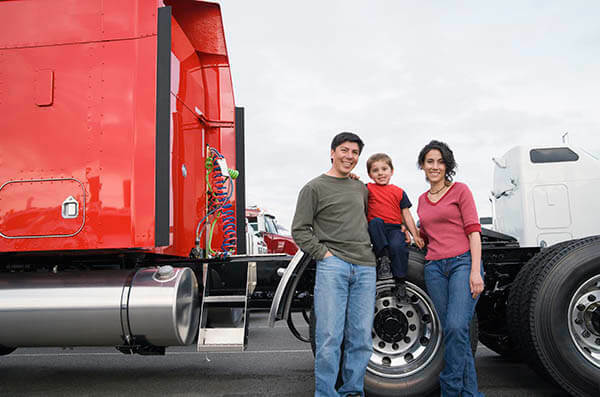 The difference between bobtail insurance and non-trucking insurance is that bobtail insurance covers you whether your truck is used for personal or business reasons while non-trucking insurance does not. 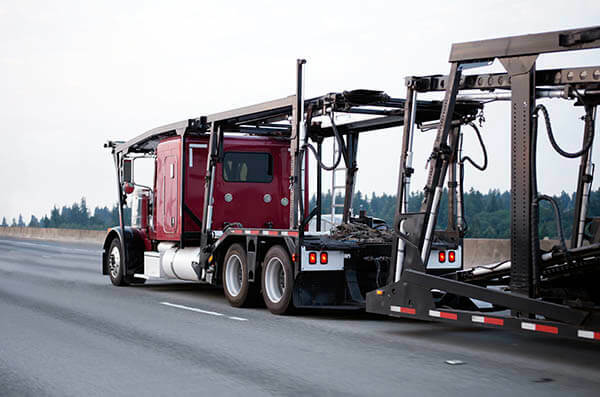 In bobtail insurance, you and your truck are covered, but only when you're not hauling cargo or a trailer. Non-trucking insurance covers you in accidents that occur when you're using your truck for personal use such as grocery shopping, going to a restaurant or even hauling some dirt for personal usage. What kind of insurance do I need for a trucking company? The kind of truckers insurance you need can depend on the size of your trucking company, how many employees you have, where your trucks are parked after business hours and more. Some common types of truckers insurance include: Non-Trucking liability, bobtail liability, physical damage, general liability, cargo insurance, and primary liability which is required for truckers to have in all fifty states and will cover costs associated with individuals injured in accidents you cause on the road. You can select one or all of these insurances or even seek other types of truckers insurance depending on your company’s needs. Provides coverage while your truck is being operated with an attached empty trailer, or without any trailer at all. Is a newer type of coverage that has recently gained popularity for being more flexible in its terms of coverage. Is more extensive than non-trucking and bobtail insurance and will cover you and your truck when you are bobtailing to and from the terminal or between loads. This type of insurance will also cover you whether your truck is used for business or leisure activities. Where can I find my DOT number?